Fortune magazine took the new 2015 Dodge Challenger SRT Hellcat out for a spin and came away with love and admiration not just for the car itself but for the concept of the American muscle car. The newest model year of the Challenger is meant to invoke a sense of nostalgia for the golden age of the American muscle car; the 1970’s. Many of the design choices are direct call backs to the Challengers of that era. 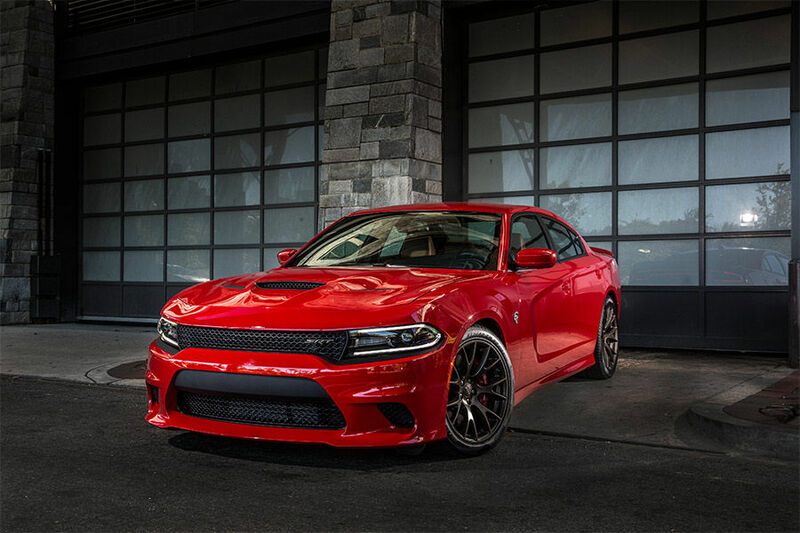 The SRT Hellcat is even more of a dedication to that era with its powerful engine. 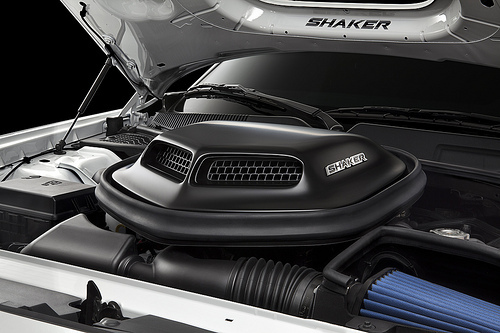 As it is impossible to do when talking about the Challenger Hellcat, that engine is the first thing to talk about. When the marketing is to show off in giant neon letters the 707 horsepower, how could that not be the main talking point? “The Challenger is, in fat, the most potent American production car on the market…” They continue to say that it only trails behind the Ferrari F12berlinetta in terms of power. 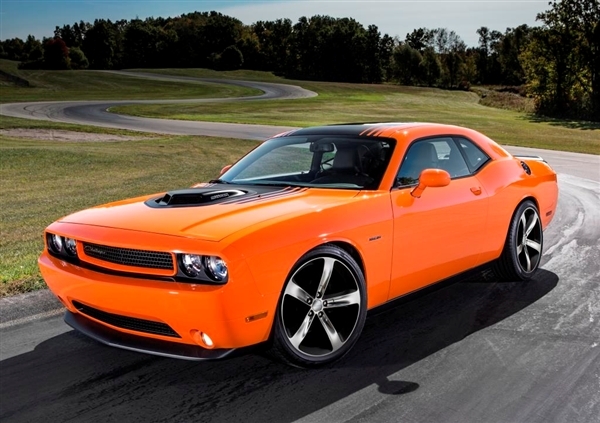 However, the Challenger costs a quarter-million less than the Ferrari, so there is that. 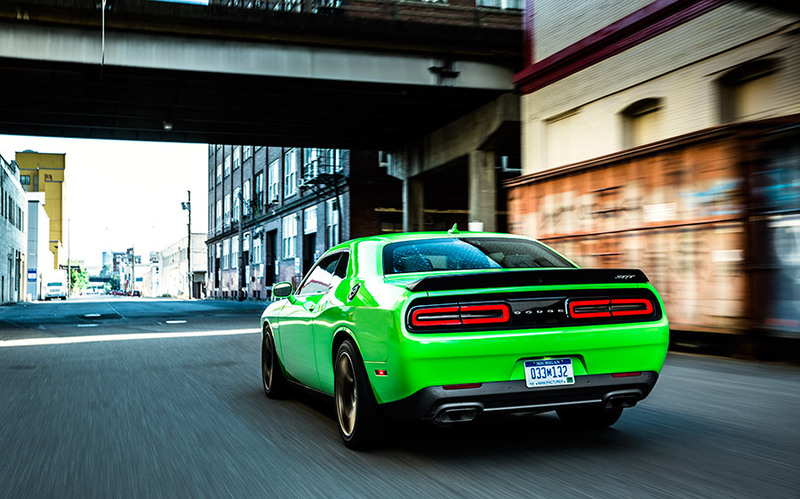 It is clear the writer is loving the Hellcat Challenger for that sense of nostalgia. It is a call back to the time when the power of the muscle car was all that mattered. “…the Dodge Challenger SRT Hellcat is unapologetic and earnest with its comically over-endowed powerplay and old-school silhouette.” The SRT Hellcat isn’t meant for the driver who needs a daily commuting car or a family ride, it is really for the driver who needs that burst of speed and power and to be reminded of days gone by. 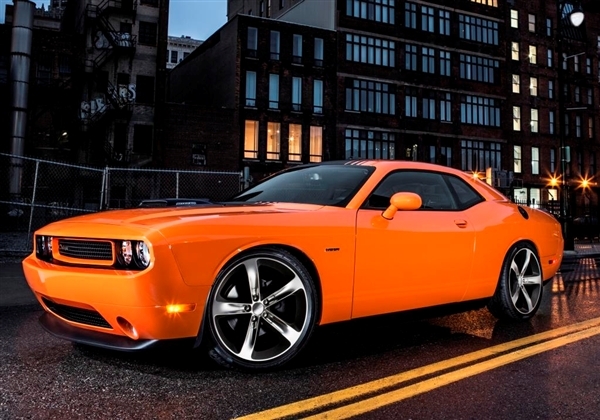 Interested in the Dodge Challenger SRT Hellcat? Contact us at Bayside Chrysler Jeep Dodge. You can also view our new and used inventory online. Like us on Facebook, follow us on Twitter, and visit our YouTube page for more auto news and special offers.